The statues of 21 Savage, SZA and Metro Boomin currently sit at the Brooklyn Museum. 6. 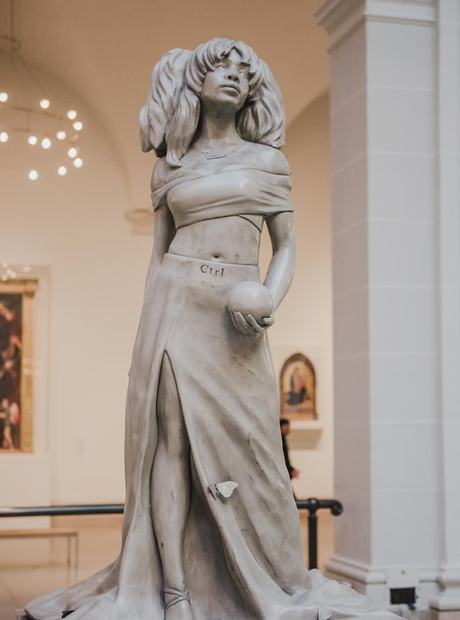 The statues of 21 Savage, SZA and Metro Boomin currently sit at the Brooklyn Museum.